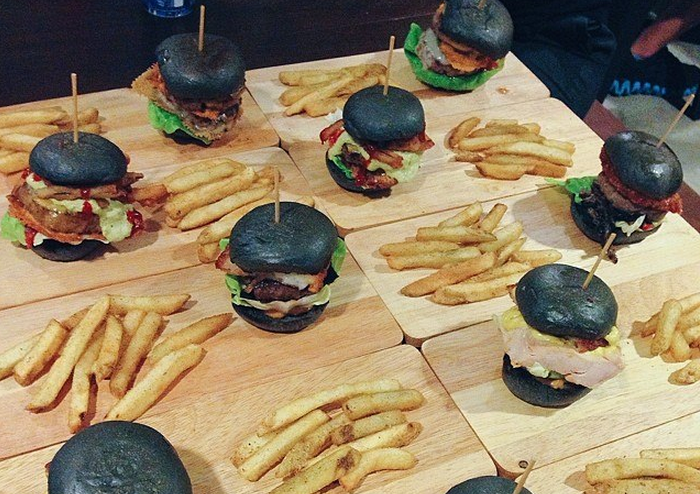 myBurgerLab Celebrates 3rd Anniversary With B.I.G. myBurgerLab was born at Seapark, Petaling Jaya on July 10, 2012 and last Friday they celebrated its 3rd anniversary by giving back to the community in collaboration with B.I.G. Group and came up with a special burger to be sold at all 4 outlets on the day itself—the Big Mac & Cheese Burger. The event was a success and all the proceeds went to charity. In total 1,500 burgers were sold and they managed to raise RM21,240 that will go to Ebenezer Home in Shah Alam and Agathian’s Shelter in Petaling Jaya. Aside from serving tasty and juicy burgers, one thing about mBL that rarely can be seen in other F&B business outlets is their friendly staff line. Their employees, who are mostly students and young working adults, make up a young workforce for myBurgerLab. Looks like working with a younger crowd does help to keep you young at heart. 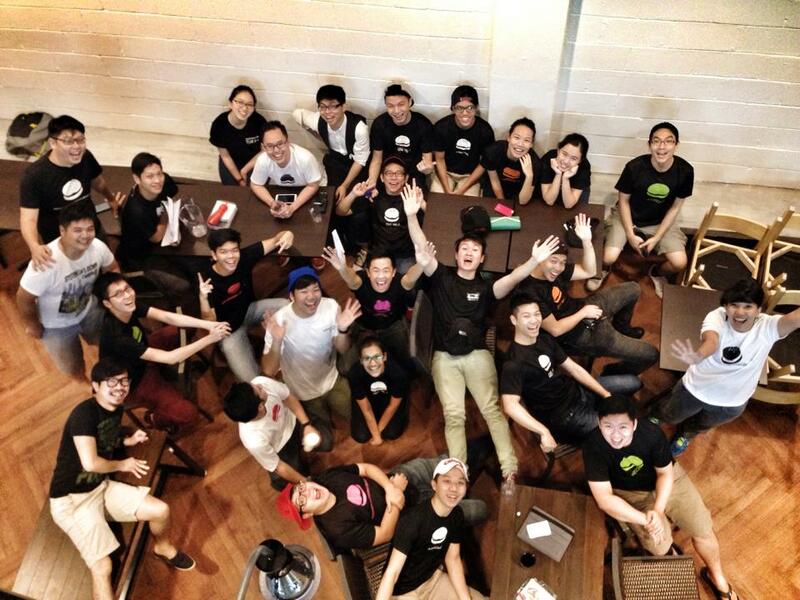 All co-founders of myBurgerLab are still very young, inside AND out. Another interesting thing fact about the co-founders of myBurgerLab is that they were all not from culinary arts school and neither do they have some fancy MBA degree. RenYi and Chang Ming studied Mechanical Engineering, and Wee Kiat studied Finance and Accounting Management. Every time I step into a myBurgerLab outlet, I cannot help but notice that their staff are exceptionally friendly and courteous, and I would feel welcomed each time. Hence I can’t help but to ask RenYi how they cultivate this working culture. To-date, mBL has 4 outlets which are located in Seapark, OUG, Cyberjaya and Sunway. 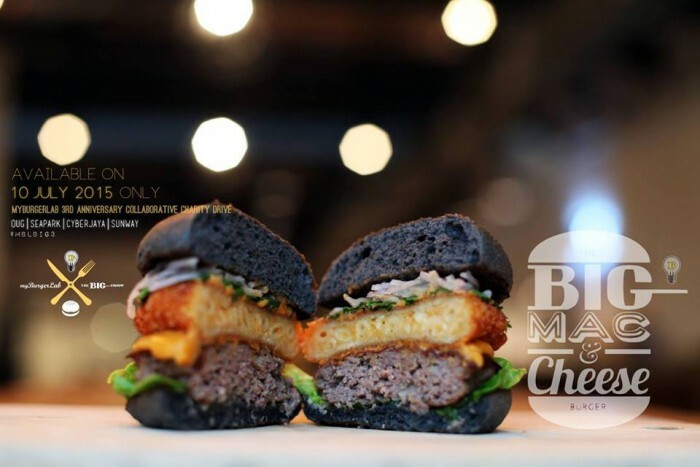 RenYi shared that in order to maintain the quality of the burgers across all outlets, they have been producing all their products in their Centralised Kitchen located in Ara Damansara since the inception of their second outlet. “The remainder of the cooking done in the Labs are easily controlled using some customised tools and a really good SOP to back it all up,” RenYi described. The F&B industry are constantly facing a number of challenges, one thing has gotten easier during the past years for myBurgerLab. RenYi said, “The only thing that is easy is accepting our success and being more confident in making decisions. Scaling up on all levels gets harder, quality and service is always the hardest to maintain.” Nonetheless, this highly loved burger restaurant has certainly set a high standard for themselves and other competitors. However, if you’re not based in Klang Valley, I’ve got some bad news for you because they are not planning to expand the business to other states. “Not at the moment, other country yes,” RenYi hinted. Speaking of which, did you know that Cambodia has a myBurgerLab outlet Phnom Penh? On a side note, myBurgerlab is currently collaborating with Zalora to give out RM180 worth of vouchers and host a Burger Party for you and 10 friends.